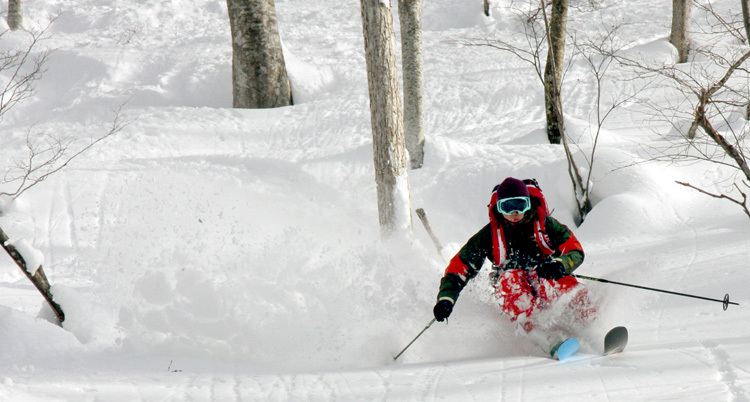 You must apply notification for snow mountain short trek or day ski trip when you are going to the backcountry area in Ski Resorts following. 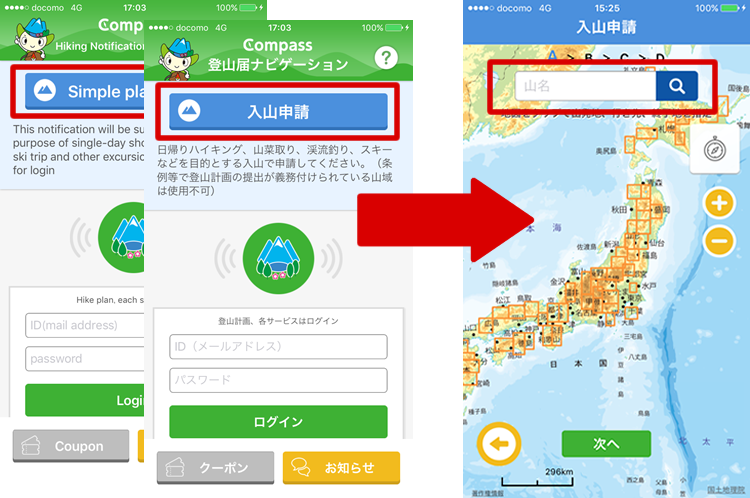 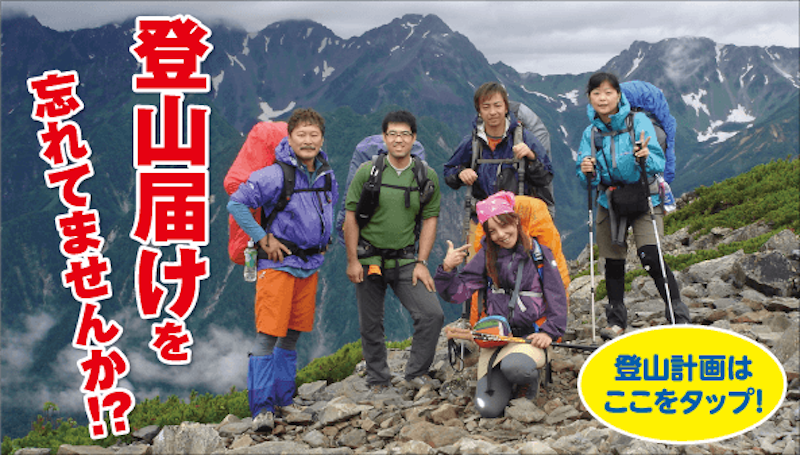 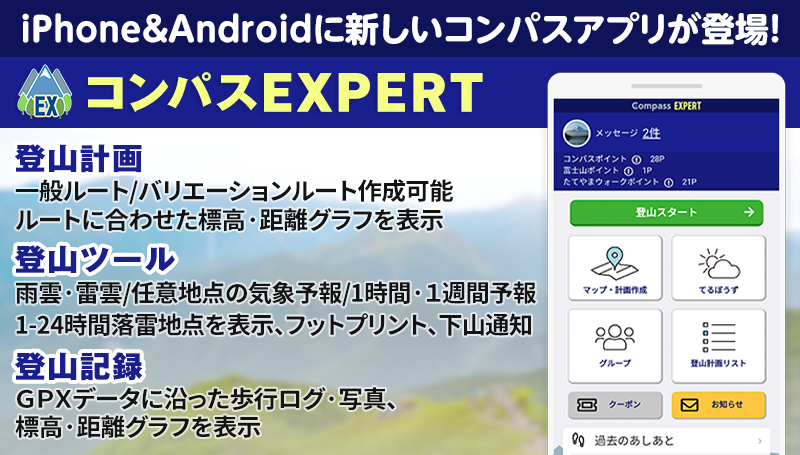 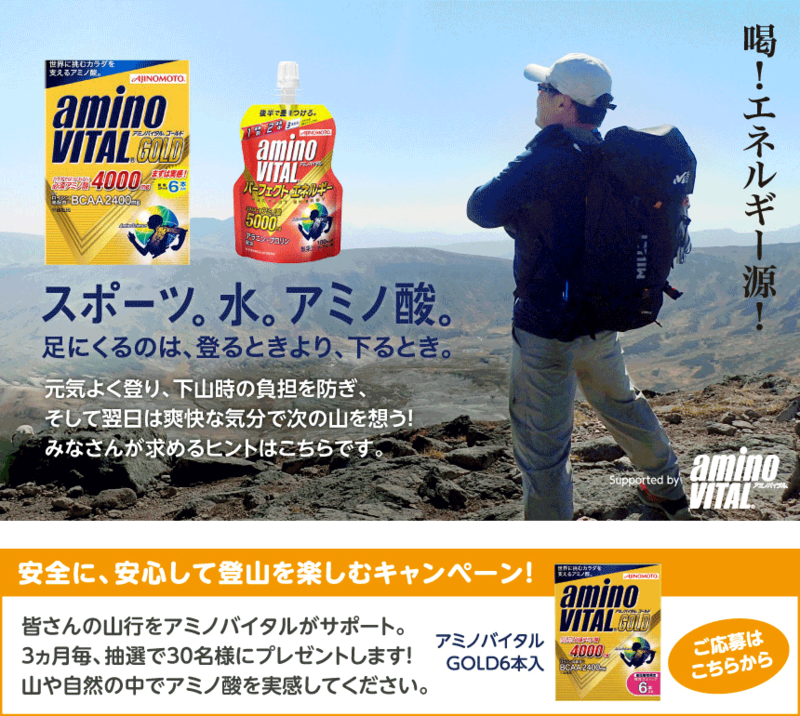 You can apply it by Compass Web site (Japanese only), or Compass app (Japanese, English). 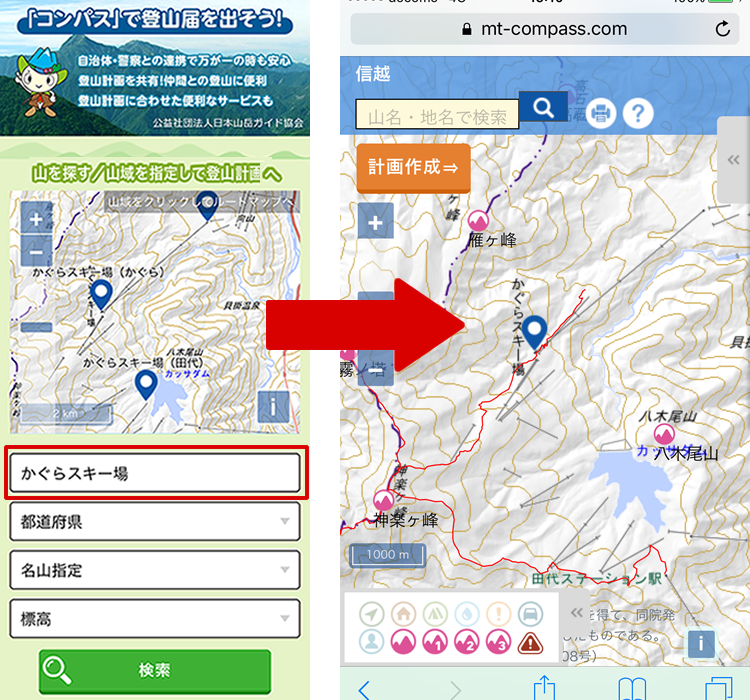 App download, search by the Ski Resort name above, and tap on the map to select location.